Maj 24. 2013. 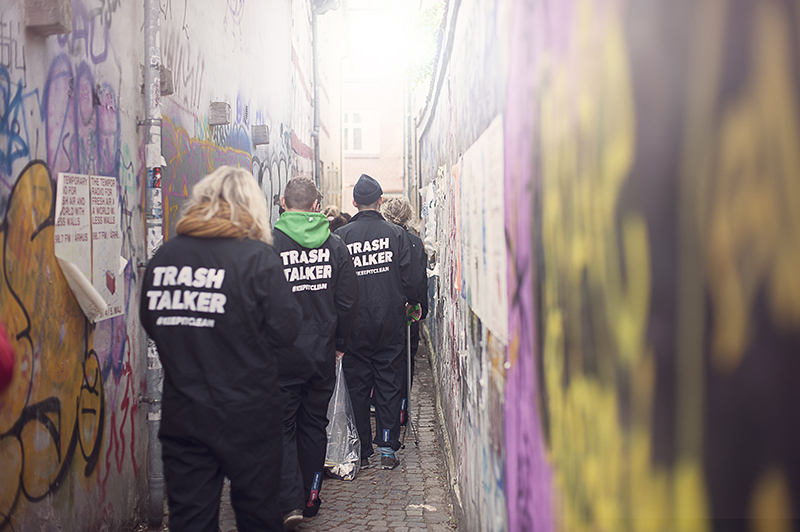 We cleaned Aarhus, why? Because we love Aarhus. City Sweep was arranged by World Perfect, NorthSide Festival & HeleVejen - but they could not have done it without the big amount of volunteers. This was part of a bigger campaign about sustainability. The images you see in these photos are some of my photos I took with my old Yashica T3 super on a Kodak Ektar 35mm film. I have always liked those photos but Jonas E. Thomsen from World Perfect was the one that thought of the idea to use my photos and add graphics to them - and he os damn good at it. I am very proud of the product we have made and I am so excited about NorthSide Festival 2013 where even more of my photos are to be used for the campaign. Also I can announce that I am working on a piece of art together with Martin Skyt for NorthSide Festival - This is BIG. Stay tuned!! !